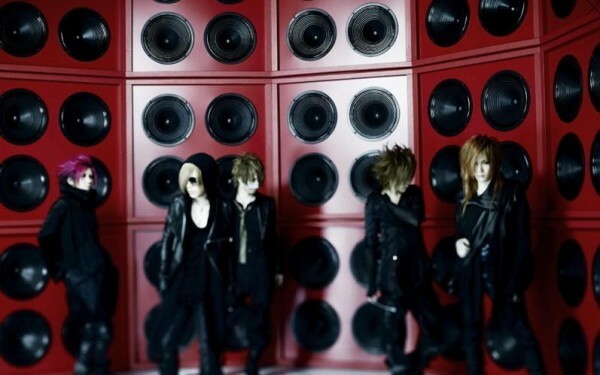 the GazettE reveals PV preview of their upcoming single "VORTEX"
Previously, tokyohive reported about the GazettE's upcoming single "VORTEX" which is scheduled to be released on May 25th. On April 18th, the group revealed a 30 second PV preview on their official site. Thanks to mich for the tip! Takara Tomy to release Matsuko Deluxe version of "Pop-up Pirate"